A recent survey by CommScope showed that two out of three building professionals believe that the provision of cellular coverage is essential today for employees inside their buildings. 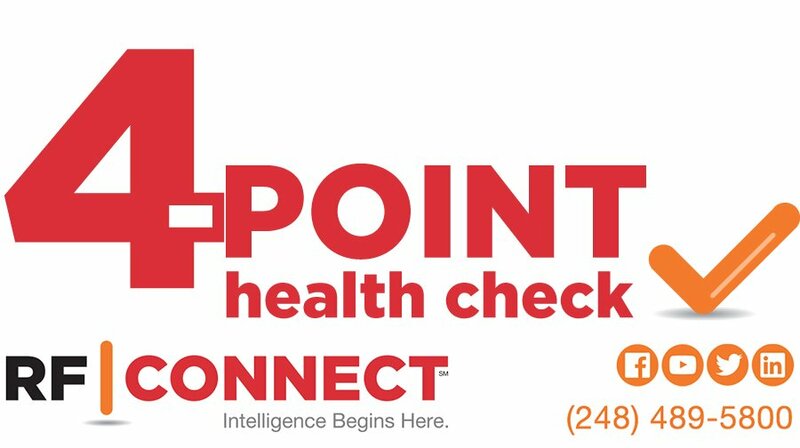 Memorial Medical Center in Springfield, Illinois apparently agrees, and has taken the necessary steps to bring a more reliable cellular service to its employees, visitors and patients. 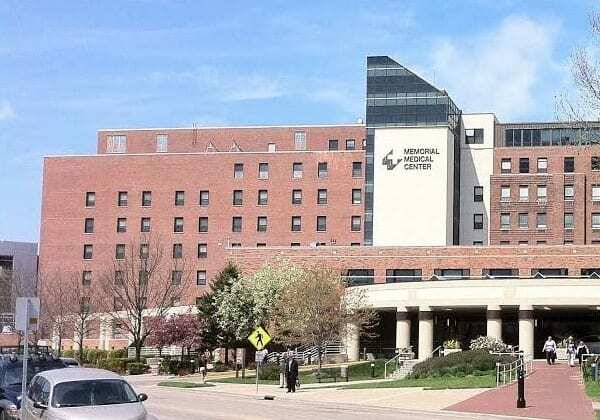 Memorial Medical hired RF Connect to do the RF design, installation, commissioning and carrier integration of CommScope’s ION®-E unified wireless infrastructure to enhance cellular coverage and capacity indoors. The project is the first announced installation of this technology in the healthcare sector. RF Connect is using the ION-E to distribute wireless signals throughout an administrative building within the medical center campus. The multi-operator, multi-technology, future-ready solution supports all four major network operators. RF Connect worked closely with Anixter during product selection and delivery logistics to make the process seamless. The CommScope ION-E system utilizes infrastructure innovations that are familiar to IT organizations and make installation easier and more economical. The user-friendly interface makes set-up flexible and fast, and enables the re-deployment of capacity with a few clicks of a mouse. The ION-E is technology agnostic in supporting multiple operators, frequency bands and wireless technologies. 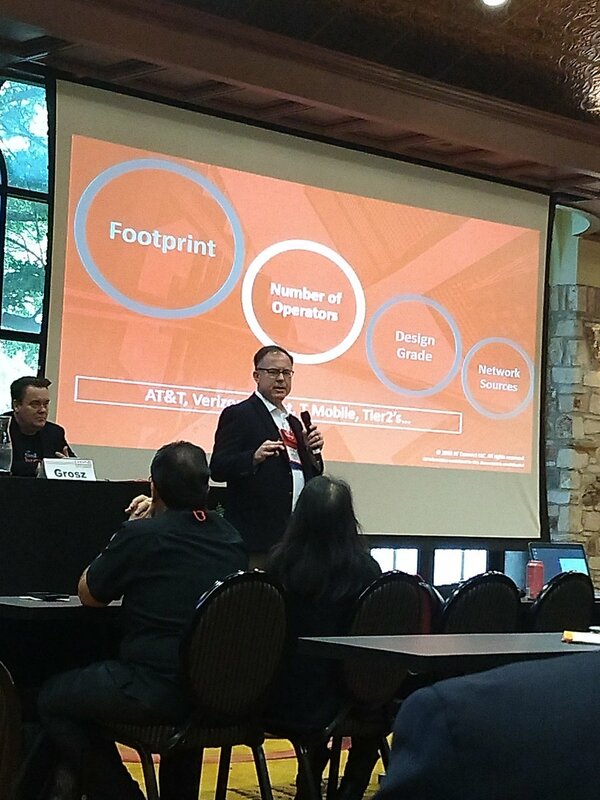 “The ION-E platform was created specifically for the enterprise building market, with a focus on making it easier for IT people to deploy wireless services without the complexity of traditional radio frequency technologies commonly used in mobility,” said Mike Shumate, vice president, Distributed Coverage and Capacity Solutions, CommScope. ION-E is a registered trademark of CommScope, Inc.
RF Connect is a global leader and innovator providing telecom/wireless services to design, optimize and manage high performance wireless networks. 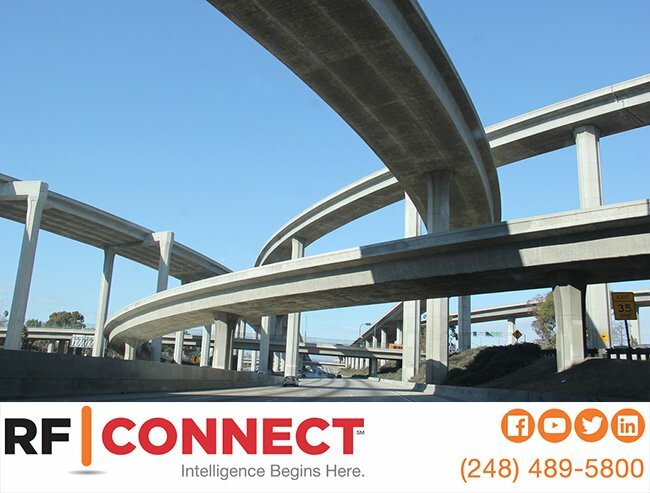 With an impressive portfolio backed by cutting-edge technology and top-notch teams with proven success in high profile and complex venues, RF Connect is at the forefront of world-shaping wireless technology. It provides network solutions to customers that demand the utmost in reliability, security and scalability across their wireless network infrastructures. For more information, visit www.rfconnect.com/.